Events start at 9 a.m. daily. Daily admission is $25. Kids 12 and under are free. 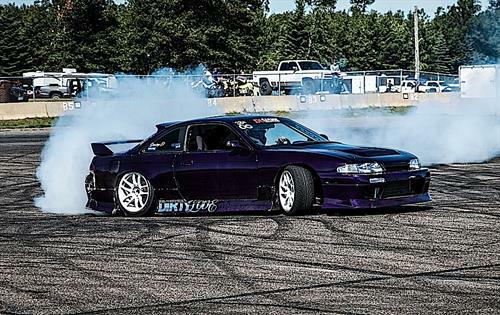 Import cars and sport compacts take over Brainerd International Raceway for a wild weekend of drag racing, drifting, autocross, open lapping, car shows, burnout contests and much more. The Modern Automotive Performance Proving Grounds features turbo-charged imports and sport compacts. The Proving Grounds has quickly become one of the biggest events at BIR, so don't miss it! On-site camping available. Daily admission is $25. Kids 12 and under are FREE! Every ticket includes a pit pass.